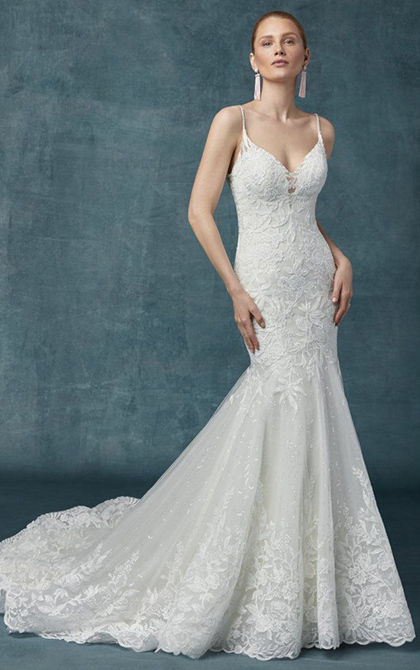 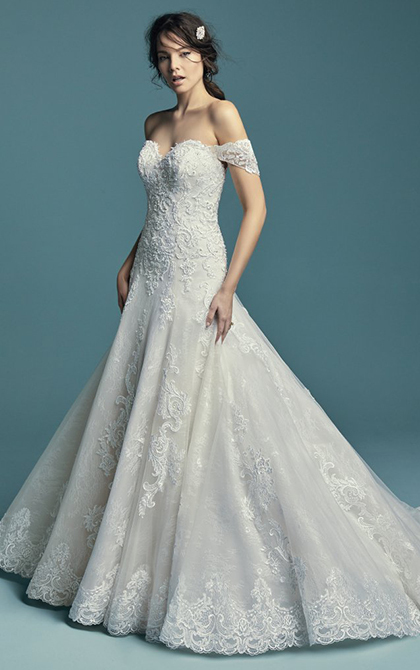 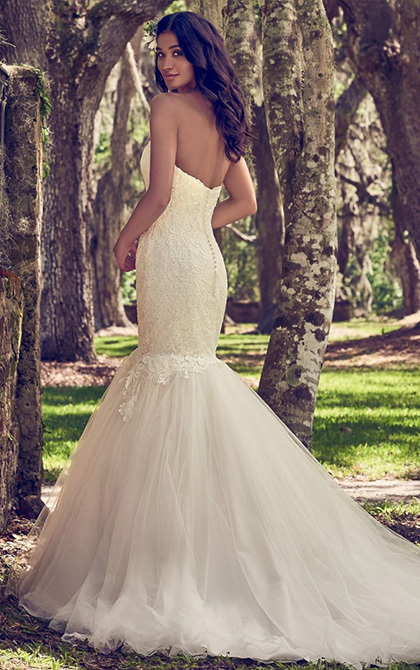 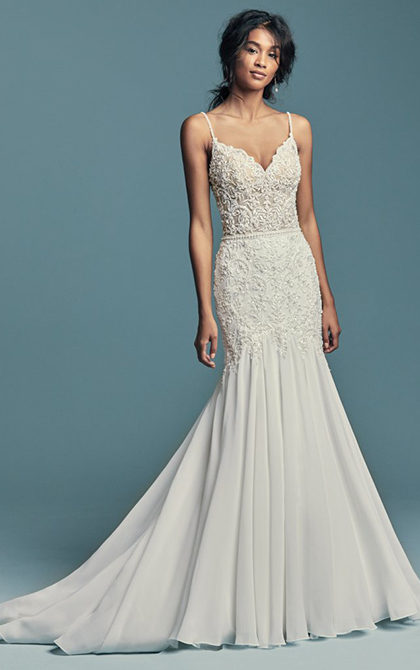 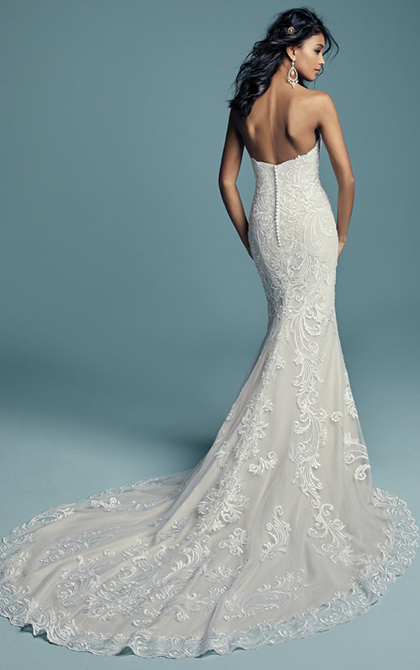 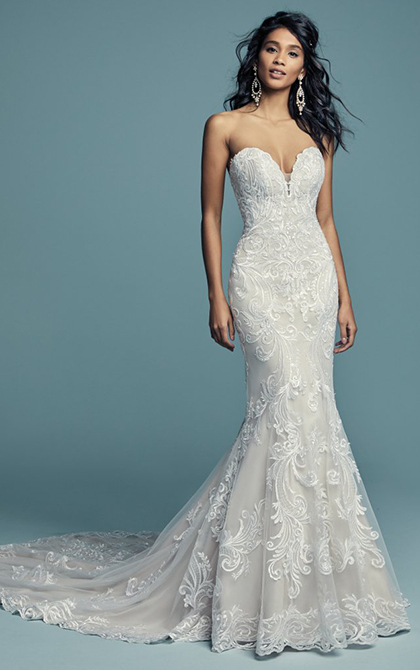 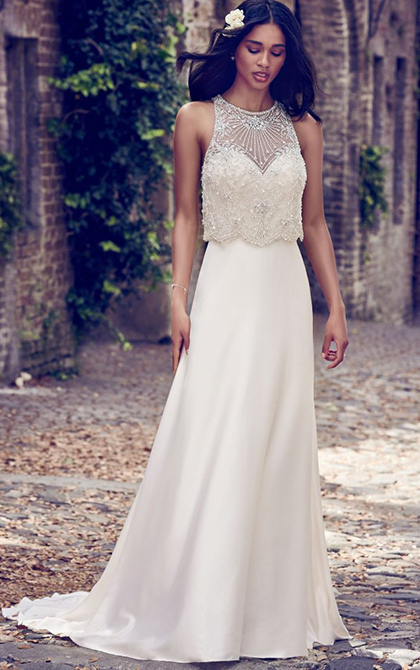 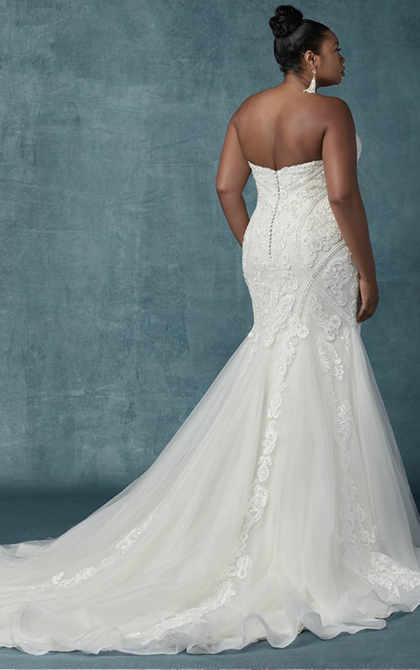 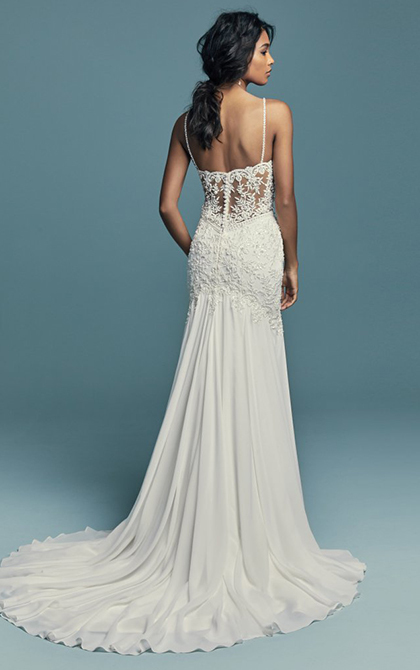 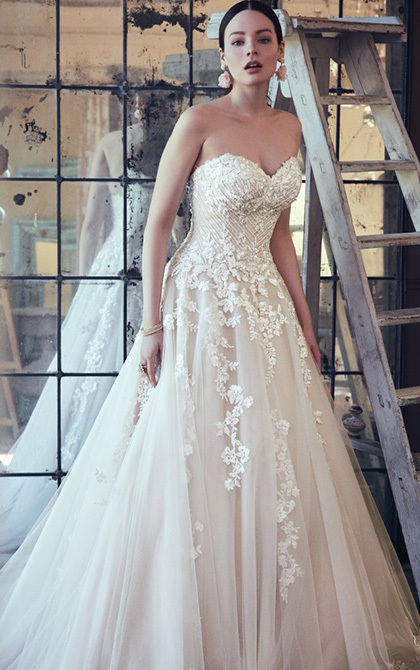 With impeccable styling & incomparable fit, Maggie Sottero is a firm favourite with brides & the industry alike. 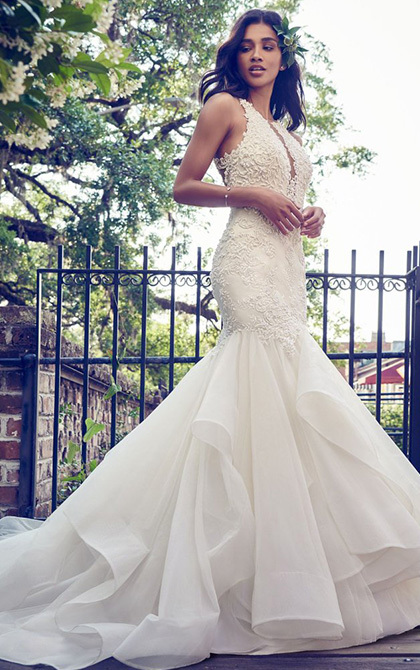 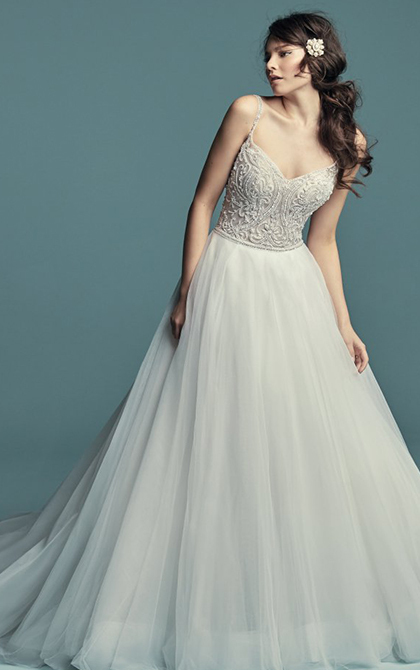 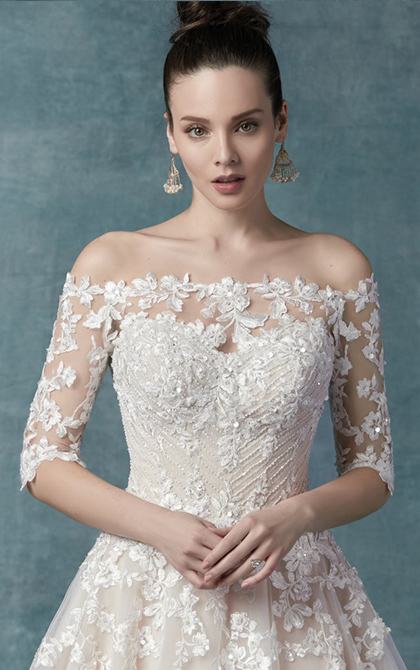 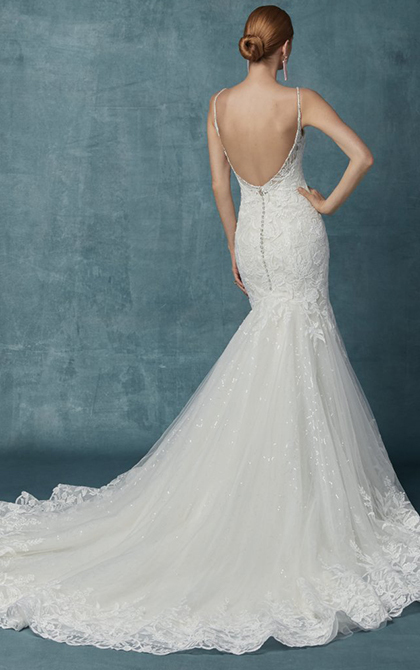 Using gorgeous details to great effect, Maggie Sottero designs are truly innovating & totally captivating. 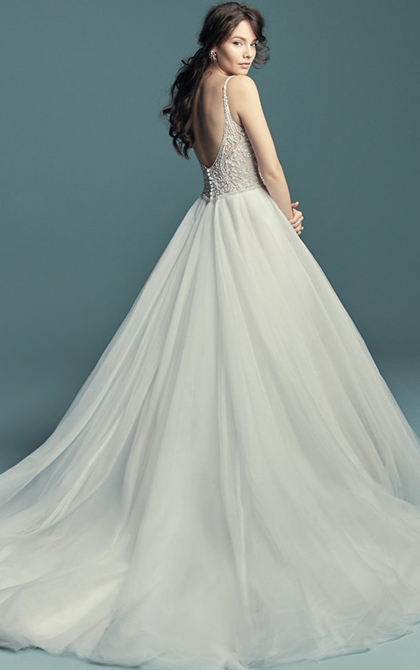 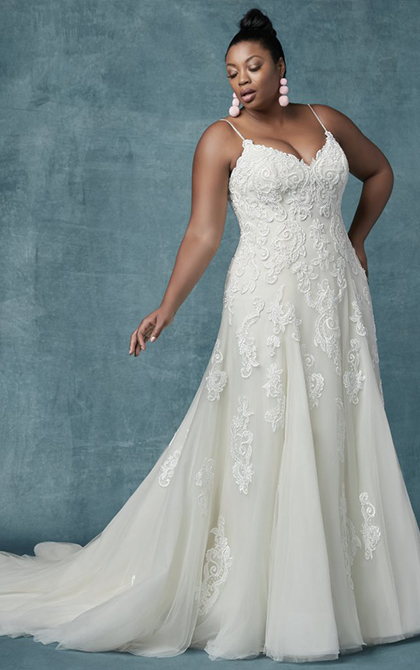 The new collection of dresses emphasizes glamour, giving brides a true wow factor as waists are defined & curves are neatly hugged. 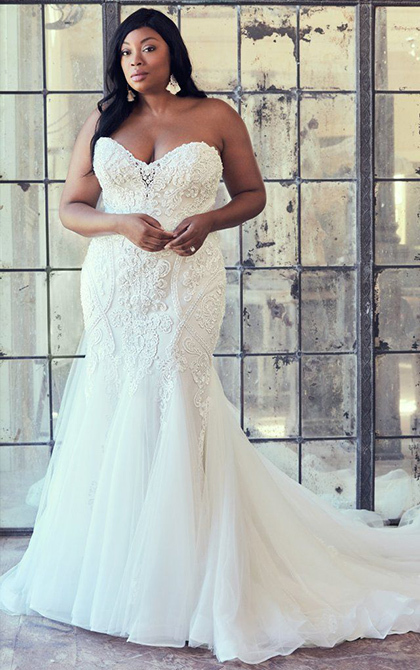 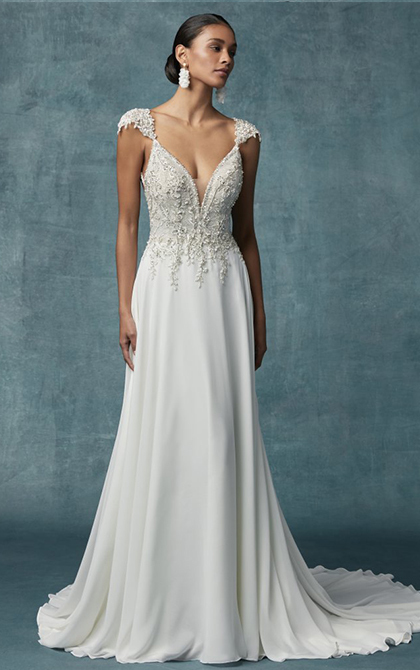 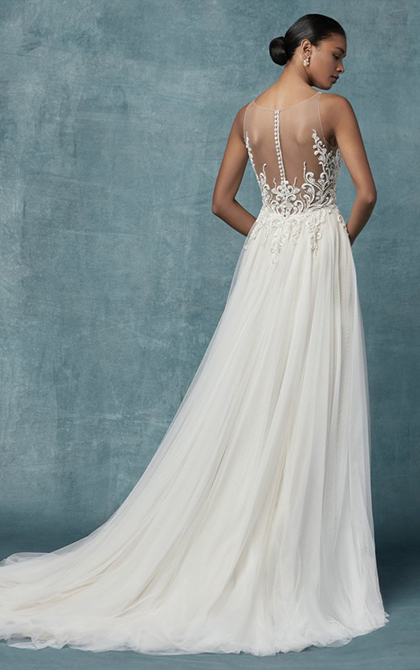 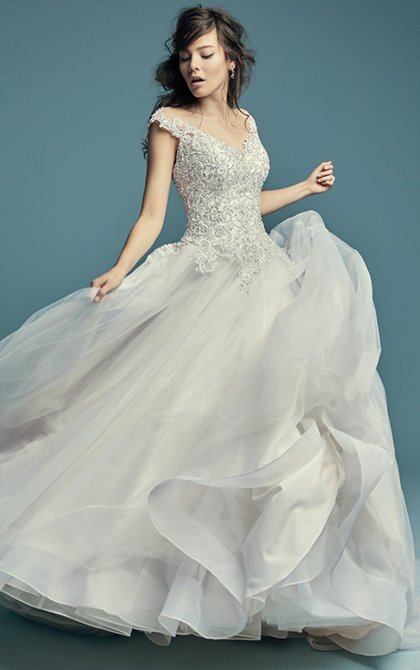 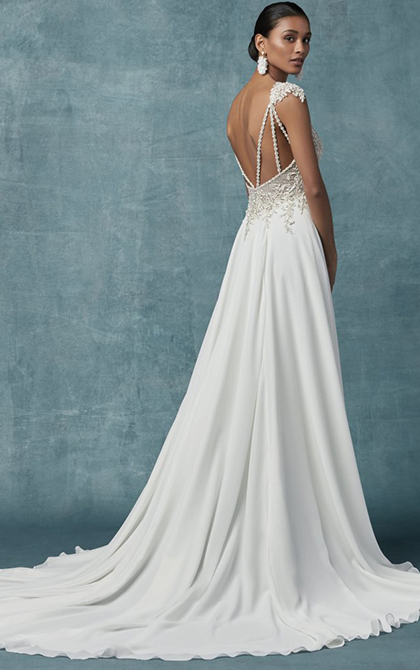 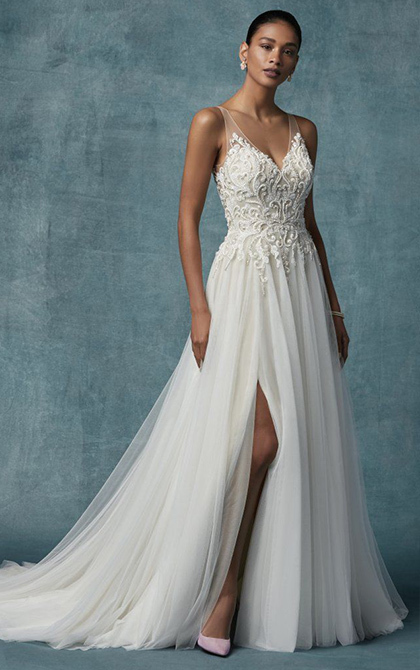 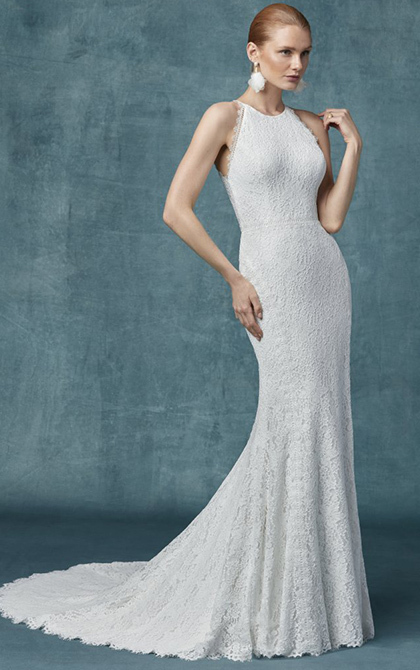 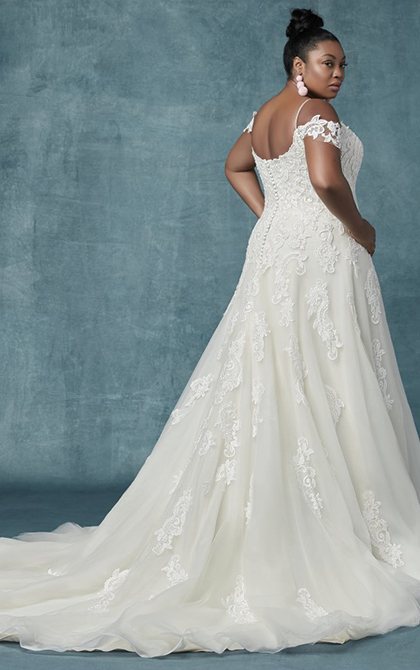 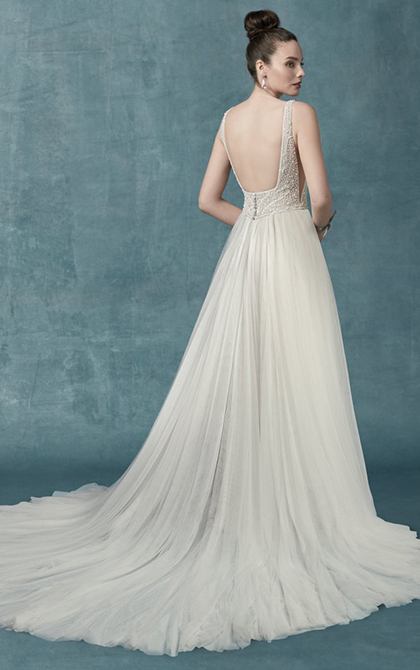 Lightweight fabrics are comfortable to wear & flatter any body shape, with shimmering embellishments & a high couture finish giving brides just what they need on their special day.